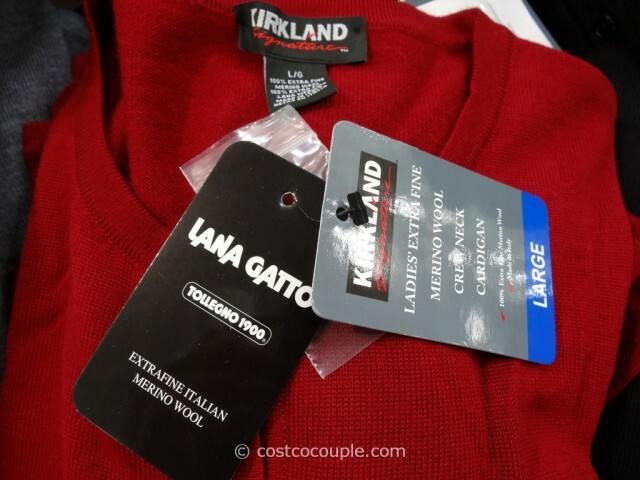 UPDATE 11/30/13: Picked up another Kirkland Signature Ladies’ Merino Wool Cardigan now priced at $24.97! 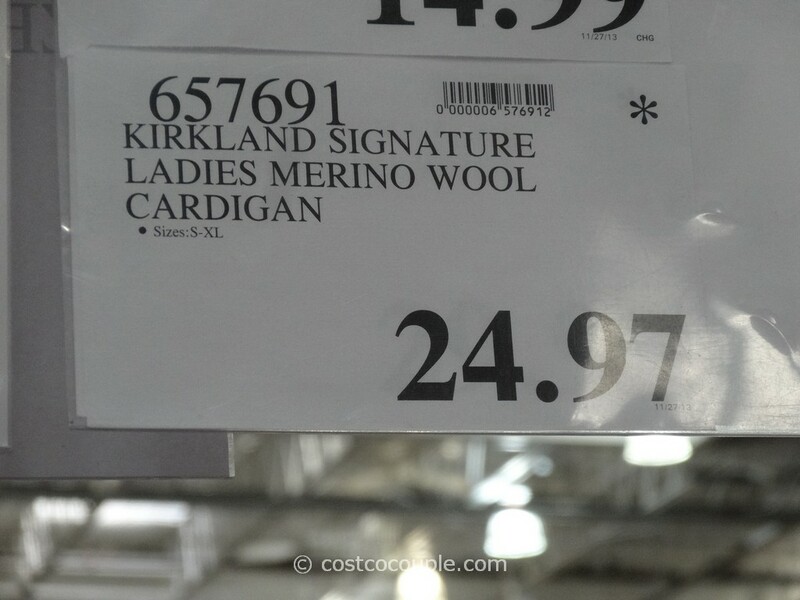 I was just wondering if Costco would bring back Kirkland Signature Ladies’ Merino Wool Cardigan this year and they did! 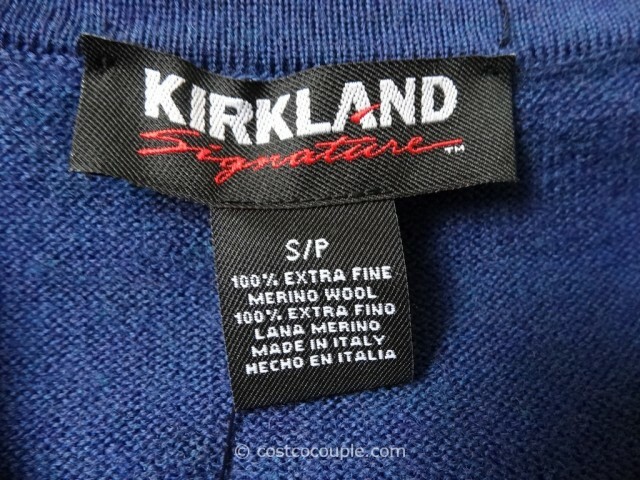 They’re made with 100% extra fine Lana Gatto merino wool from Italy and the cardigan is made in Italy as well. 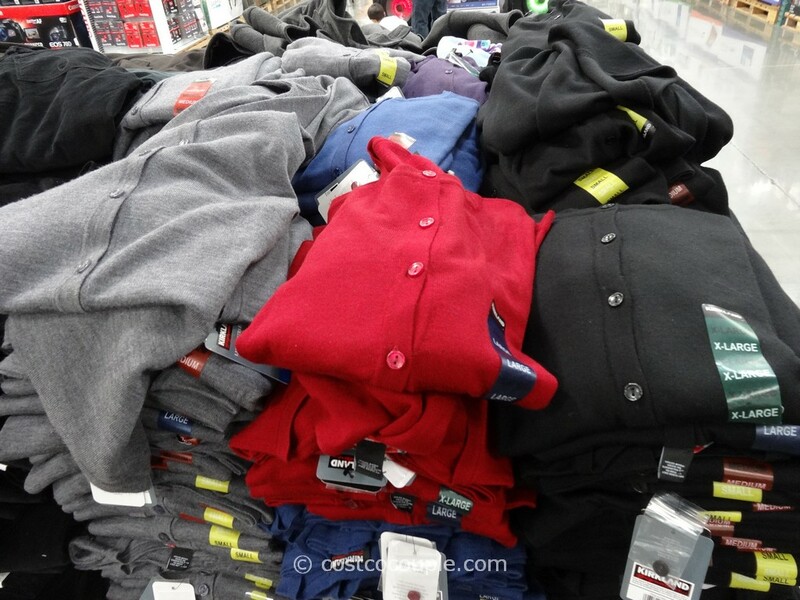 Color choices are blue, red, grey, purple and black. 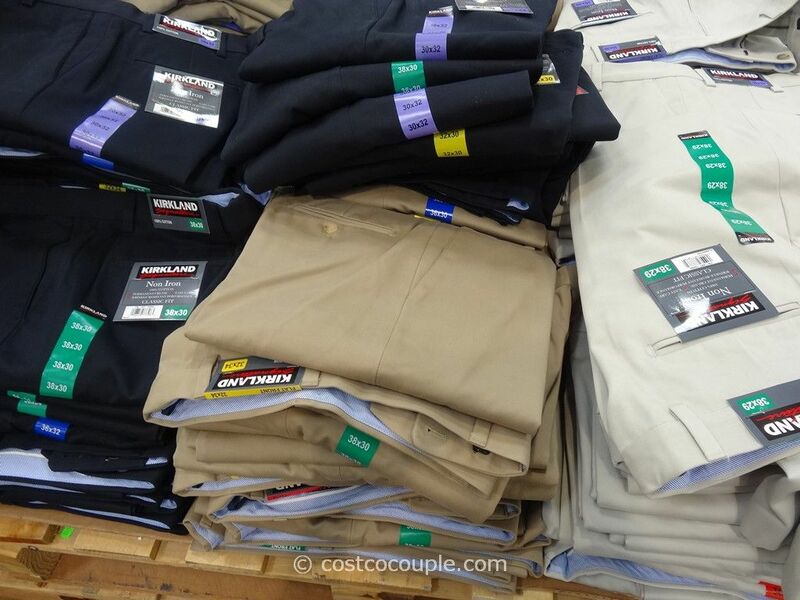 Sizes available are Small to XL. 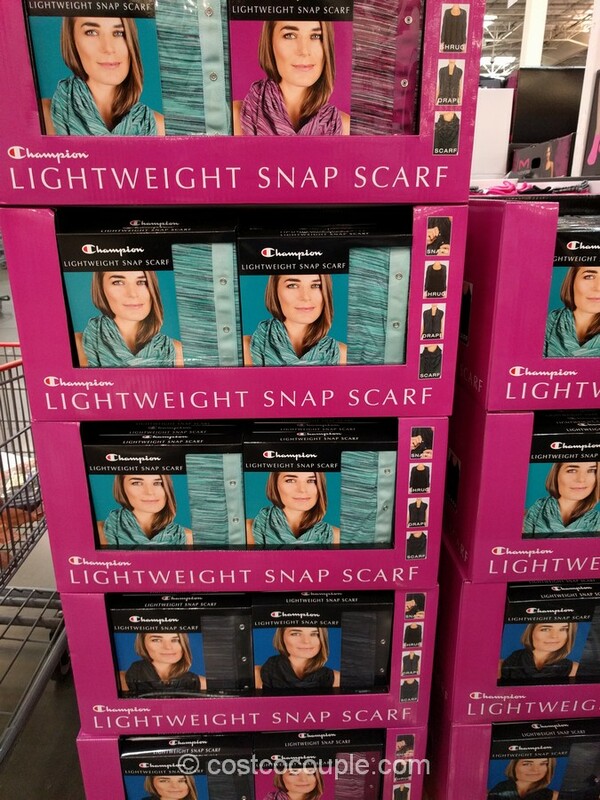 I bought a blue one already and may pick up a red or purple one as well. 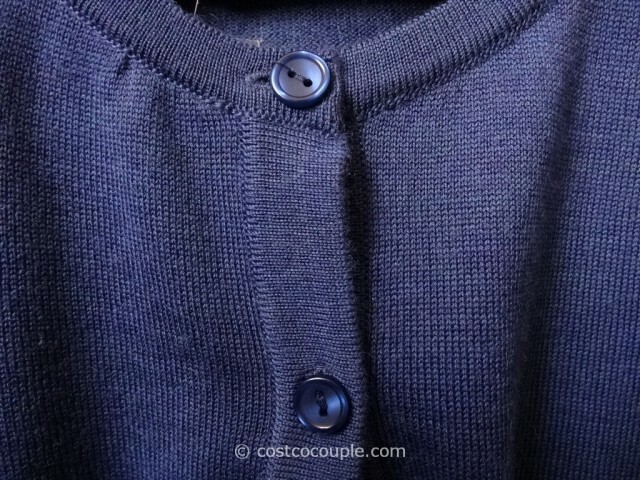 I do love the fineness of the merino wool. 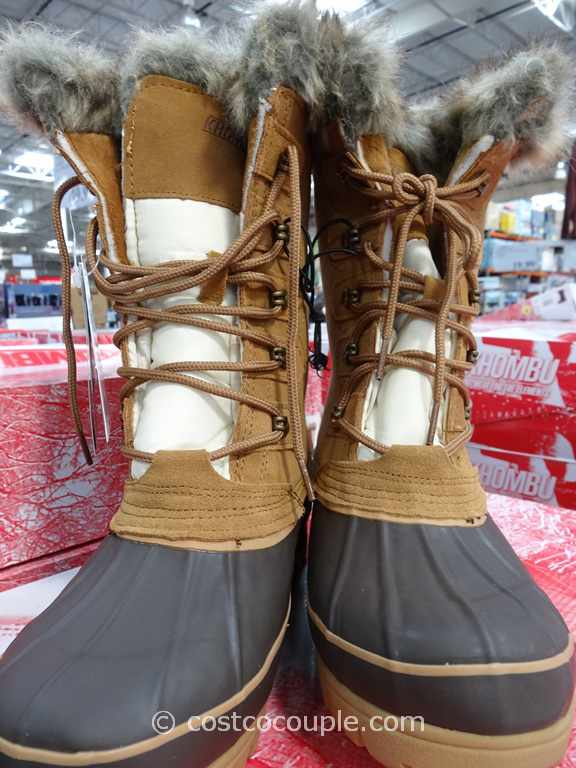 I bought a grey one last year as well. 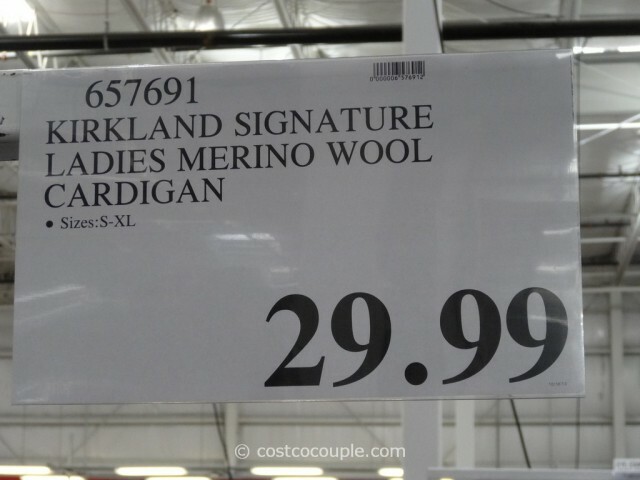 The Kirkland Signature Ladies’ Merino Wool Cardigan is priced at $29.99.